Promoting a business is an ongoing challenge for some businesses. Whether you’re just starting out or have been in business for years, we have the strategies that will help your business find new customers without spending a fortune. 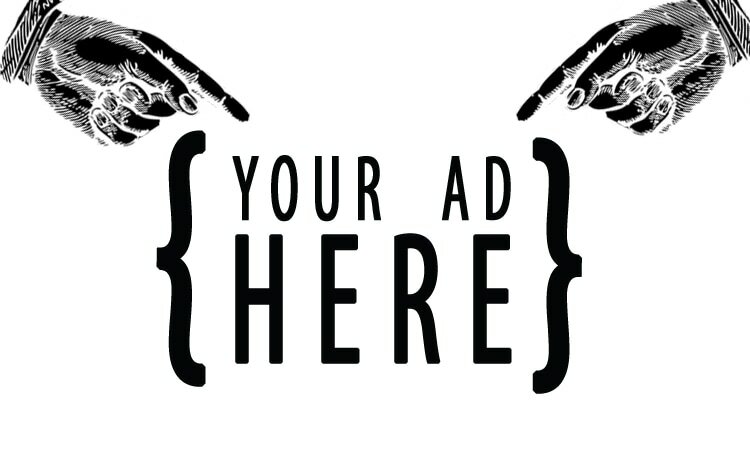 We offer a wide variety of options were you can place an ad in our literary magazine. Would you like to advertise your business in our literary magazine?